I like to do my hair this way when I need to wash my hair but can't be bothered. I also like to do this style when it's windy outside and I want to keep my hair out of my face. 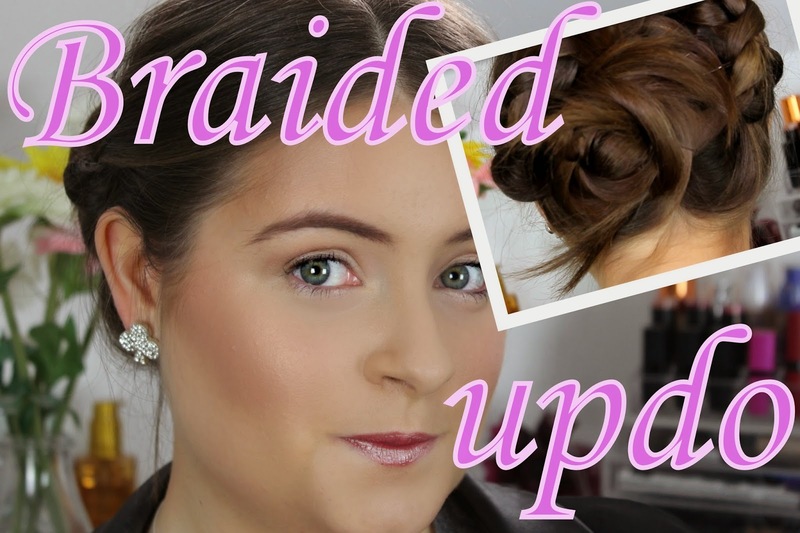 I hope you like this hairstyle and my first ever speaking tutorial - remember I'm Scottish so please go with my accent LOL. If you did like then please SUBSCRIBE and leave me a comment, Thank you!!! Such a lovely updo! I'll definitely try this. Thank you Linda. Let me know how you get on if you do try it.